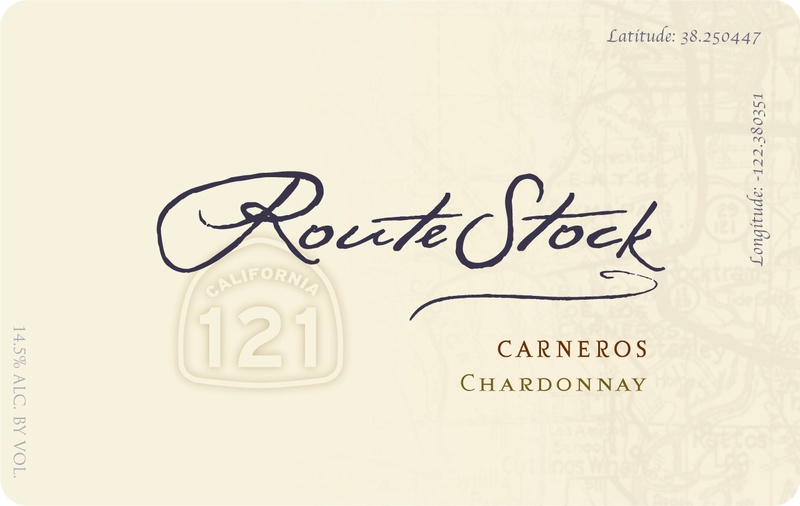 Route 121 meanders through Carneros (“ram” in Spanish), a region once known for its sheep populations. 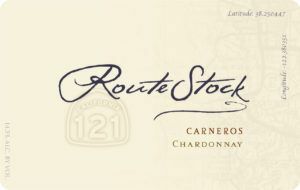 On a drive down Route 121 you will pass many of the vineyards that supplied perfectly ripe grapes for this Carneros Chardonnay. A wonderfully wet winter for the first time in years led to a warm spring, when it wasn’t raining. Bud-break started early once again, even in the cool Carneros region. Flowering was perfectly uneventful with a very healthy crop of Chardonnay being set. May was a bit cool, but the rest of the summer was relatively calm, albeit early with the warm early start to the season. Sugars, acids and physiological ripeness were all in excellent balance. We harvested extremely healthy clusters of Chardonnay in late August, one day earlier than the previous vintage. In an effort to keep the wine showing the exotic freshness that it showed in tank and barrel, we stopped malo-lactic fermentation about 75% of the way through, thus retaining higher acidity, freshness and vitality. The wine shows a beautiful light straw color with seductive aromas of lemon curd, lemon thyme and ginger. The wine fills the pallet beautifully with a brightness combined ever so nicely with richness that also shows the Carneros regions strengths to the best degree. This gives way to an unusually long finish. The exotic flavors of this well-balanced chardonnay are of Meyer lemon rind, jasmine tea and just a hint of freshly baked bread that come together to deliver a wine of richness and power, yet with an amazing freshness. "Spicy white, with some seductive smoky notes to the apple, ripe pear and melon flavors. Toasty accents on the finish. Drink now."